Assigning roles to parents can help spread the effort beyond troop leaders. One troop asked their parents to sign up for roles and provided us an example to share here. 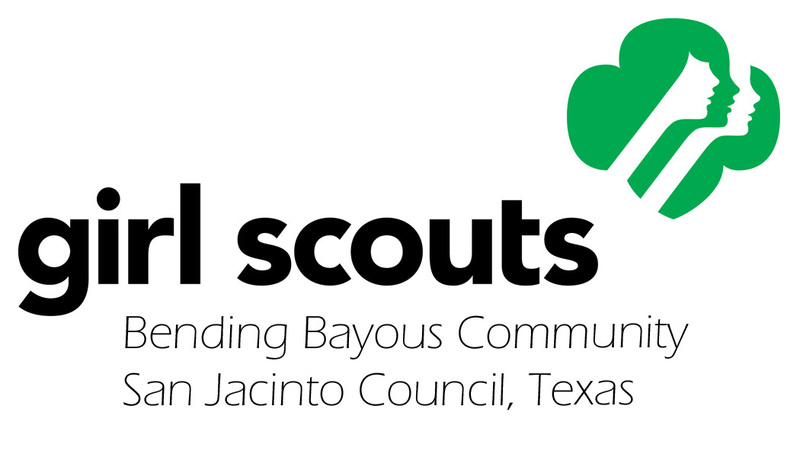 Your daughter is invited to join Girl Scout Junior Troop #XXXXX for the upcoming school year. Juniors is the next level of scouting after Brownies. Your daughter may be continuing on to Juniors or be joining Girl Scouts for the first time. Girl Scout Juniors earn badges and discover what girl power is all about through new activities and by learning to take charge of their own plans. They gain self-confidence as they explore the world in partnership with their troop and leaders. Since this level change is a new adventure for the girls, it is also an ideal time to make adjustments to the structure and operations of the troop to meet the new goals. It takes an enormous amount of time and energy to run a successful troop. This year we respectfully require that each participating girl have one parent choose and fulfill an Adult Volunteer Role. This role can be carried out by a mother, father or even a grandparent. The girls will be making more decisions on what they want to do as a troop, so much of the direction will come from the girls themselves. We will work closely with each position to communicate girl goals and desires.